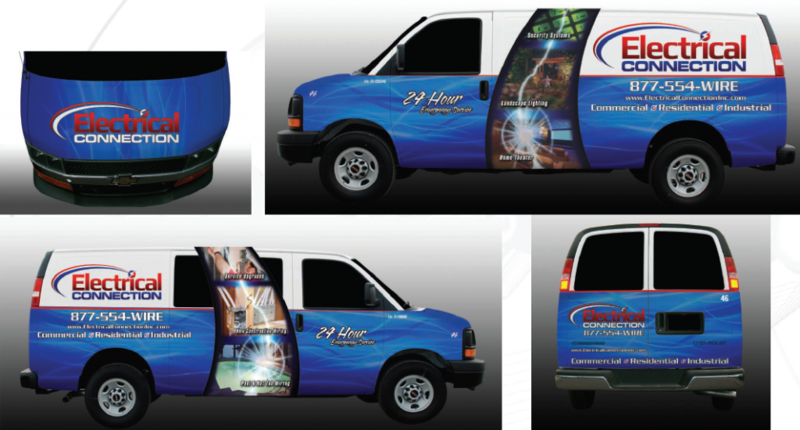 New Electrical Connection Service Vans! Check out our great new service vans. 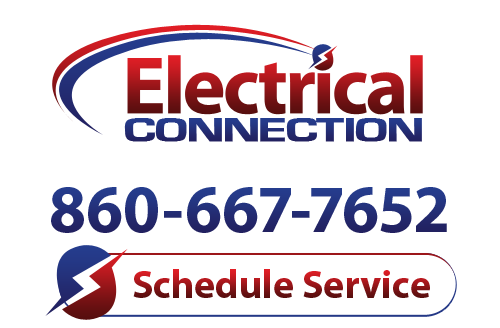 Let us know if you see our electricians in Newington, Hartford, Canton or elsewhere. We provide top quality electrical services throughout Connecticut.